Equine Vaccinations: Why We Do It! The science behind vaccines and how to best protect your horse. 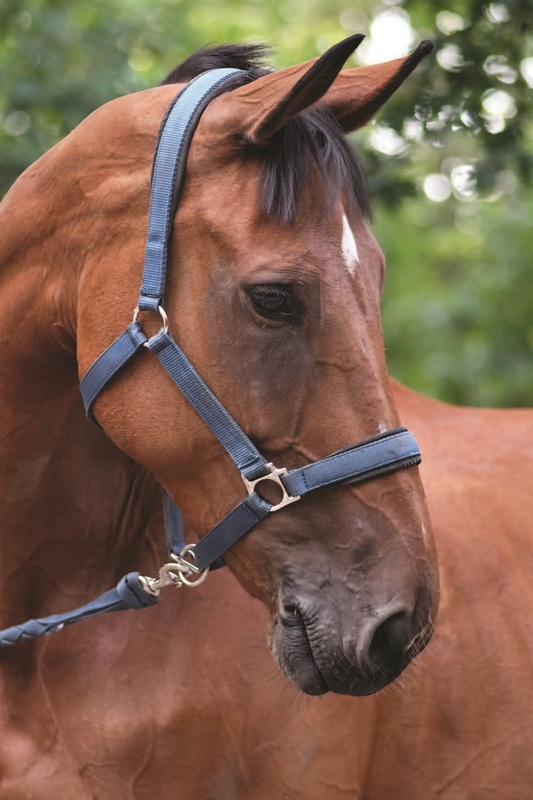 How to choose feeds to optimize your horses health and performance. Sales Specialist, Land O' Lakes, Inc.
***** Due to the weather The Equine Breeders' Symposium is postponed until Fall. Sorry for the inconvenience. To purchase tickets please go to our Facebook page for the link to Eventbrite. Tours of Rhinebeck Equine are available before or after the seminar. Please contact Jeannie at [email protected] or 845-876-7085 EXT 1023 if you are interested!